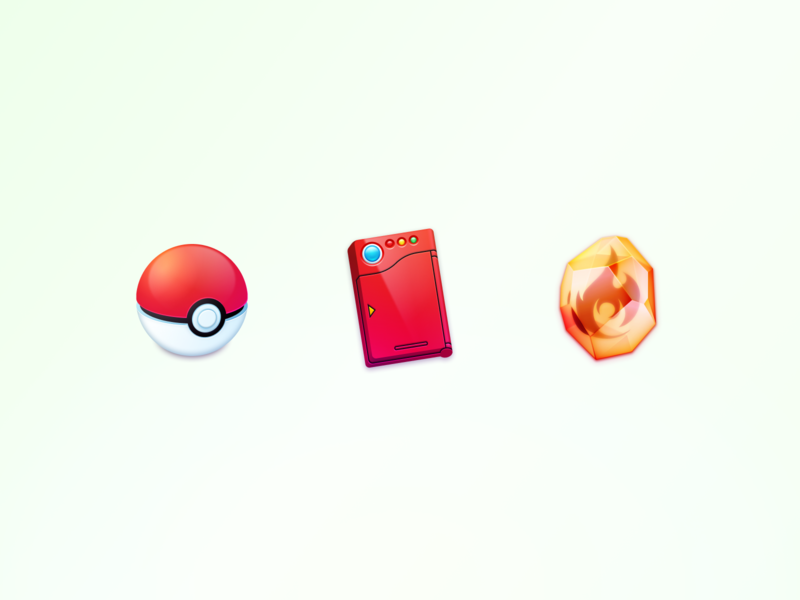 As I do every month, I collected the best icons to give you this essential pinch of inspiration and keep the fire inside of you burning. 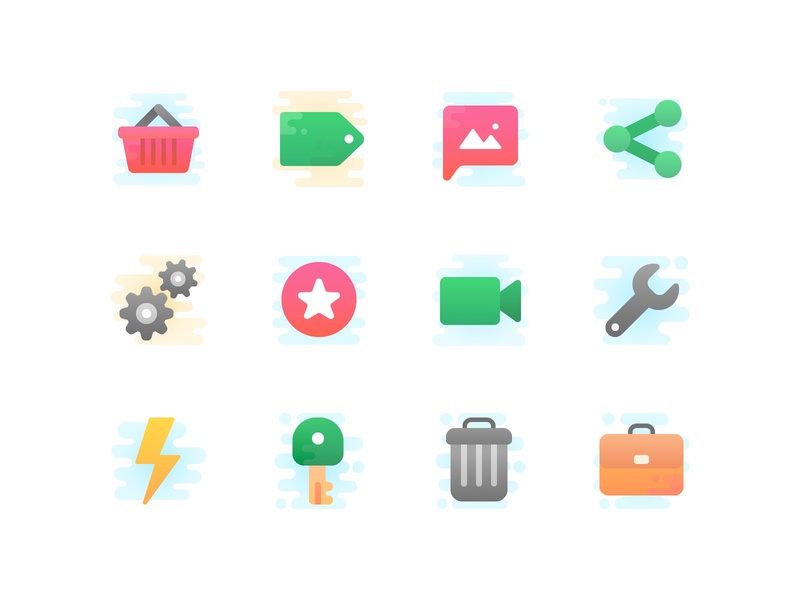 Take a peek into these different styles and unique approaches towards icon design! 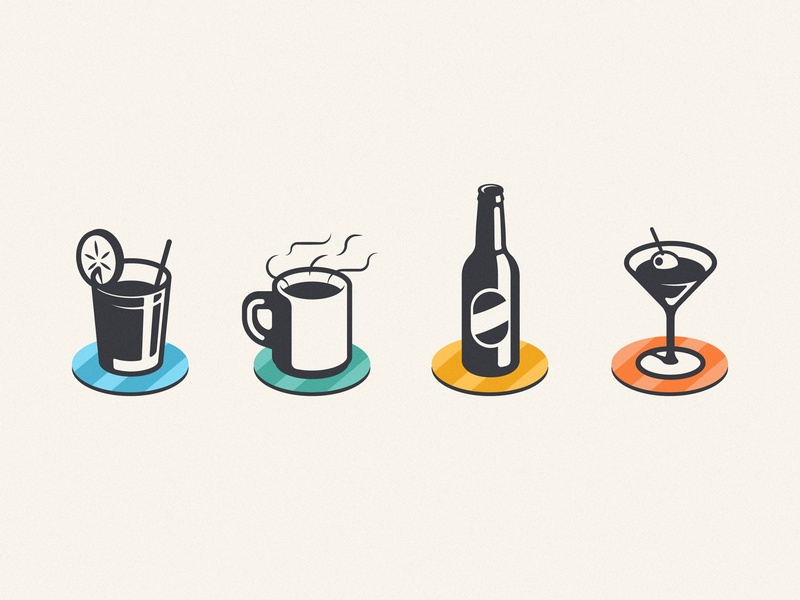 It’s always a great pleasure to discover them. 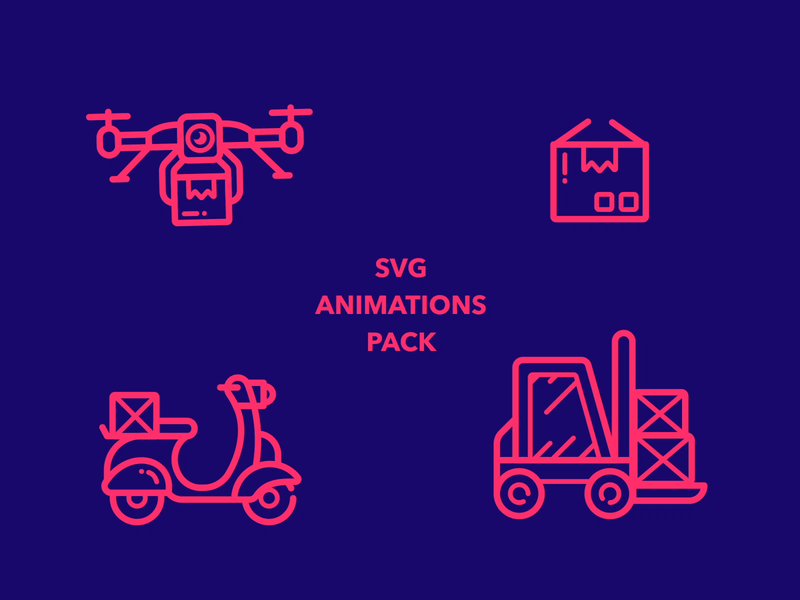 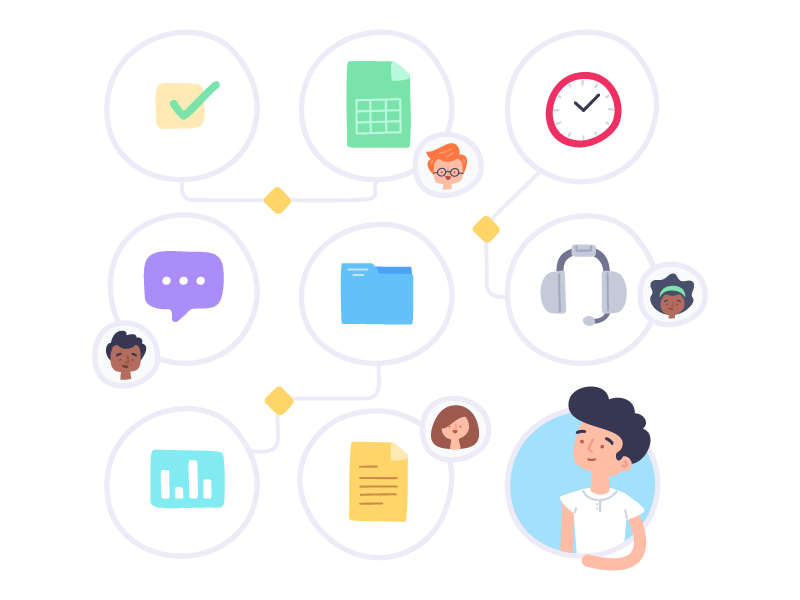 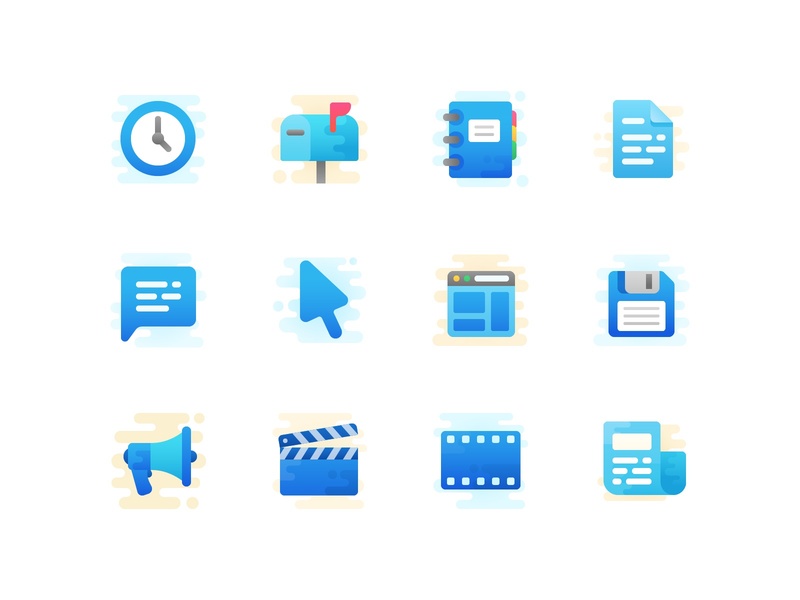 I’m pretty sure that you will find some fantastic icon designers and icon sets amongst the ones I selected for you this time. 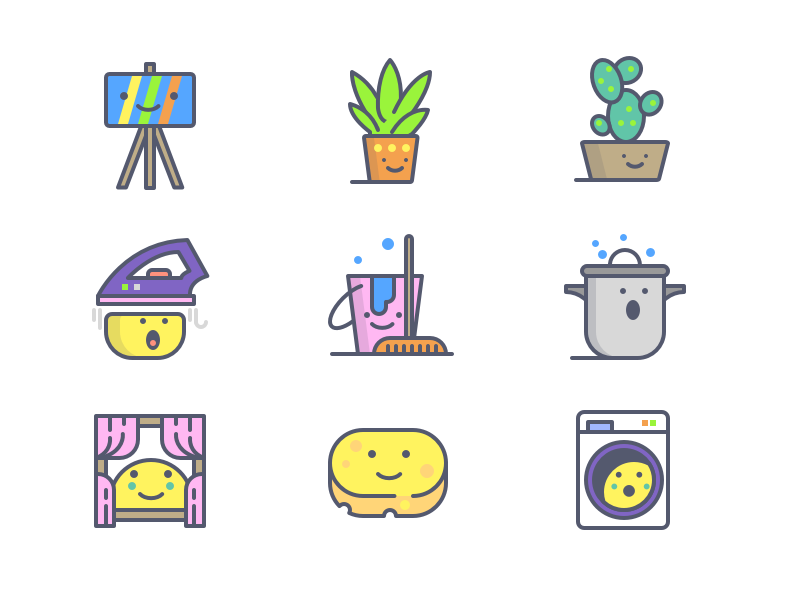 Feel free to pin and share the ones that you love the most. 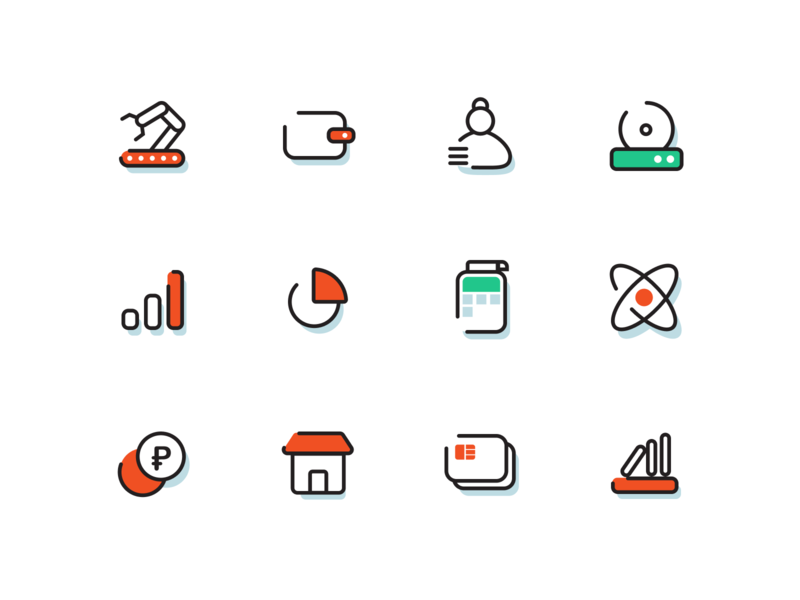 It will help these great icon designers to get discovered. 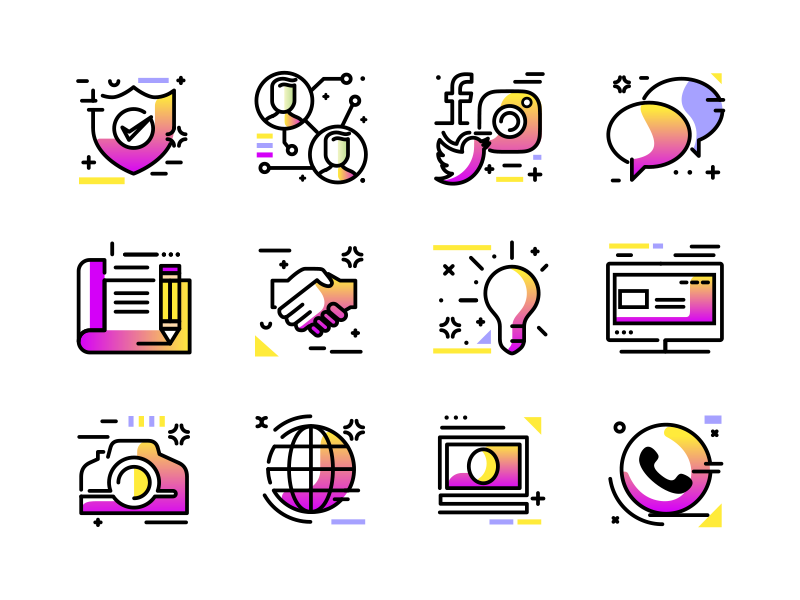 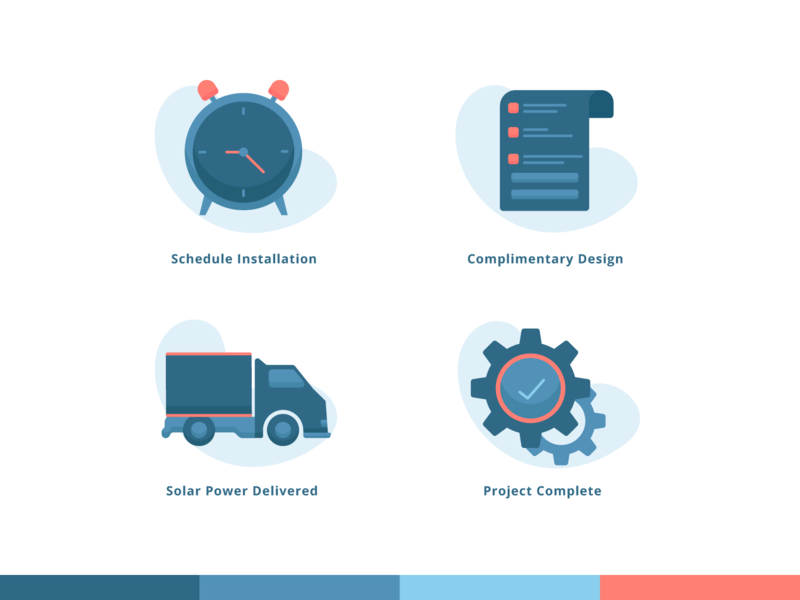 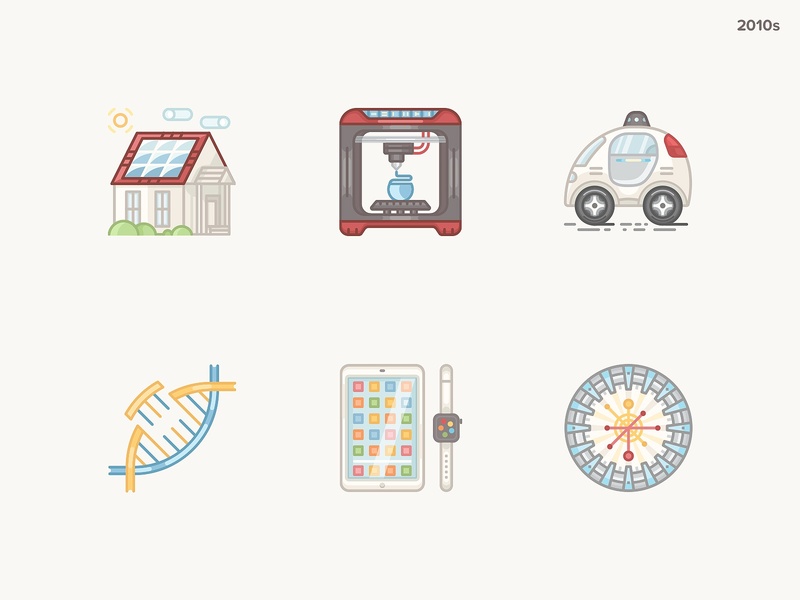 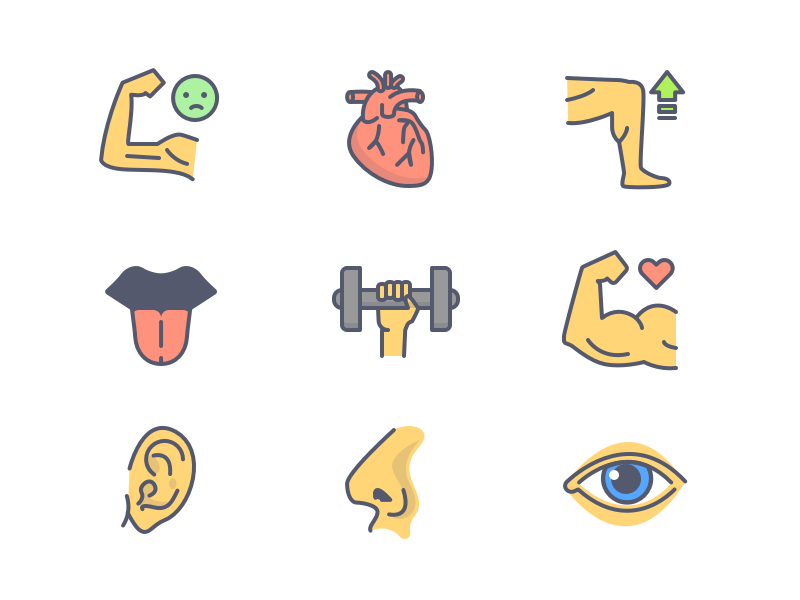 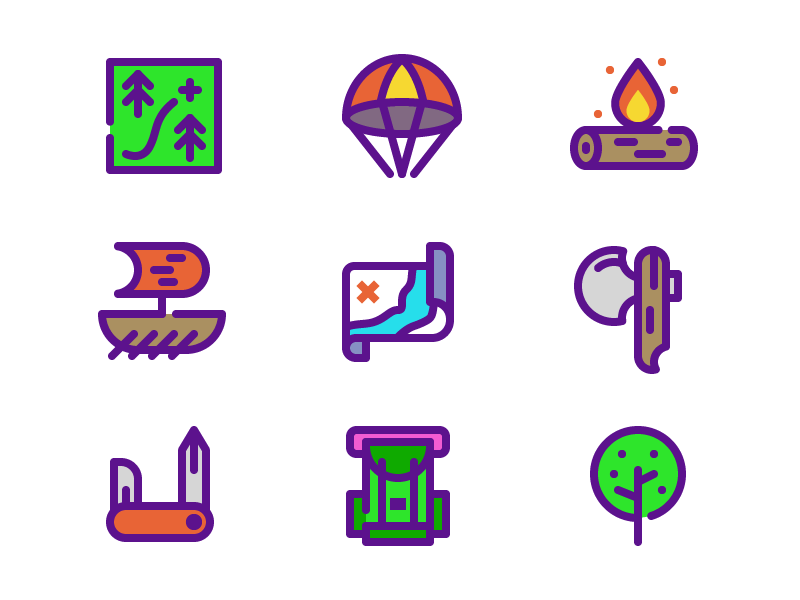 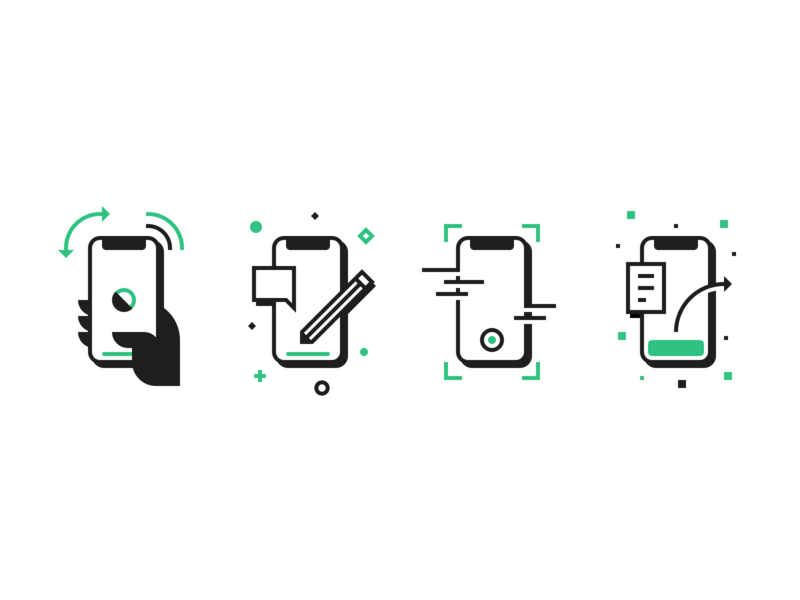 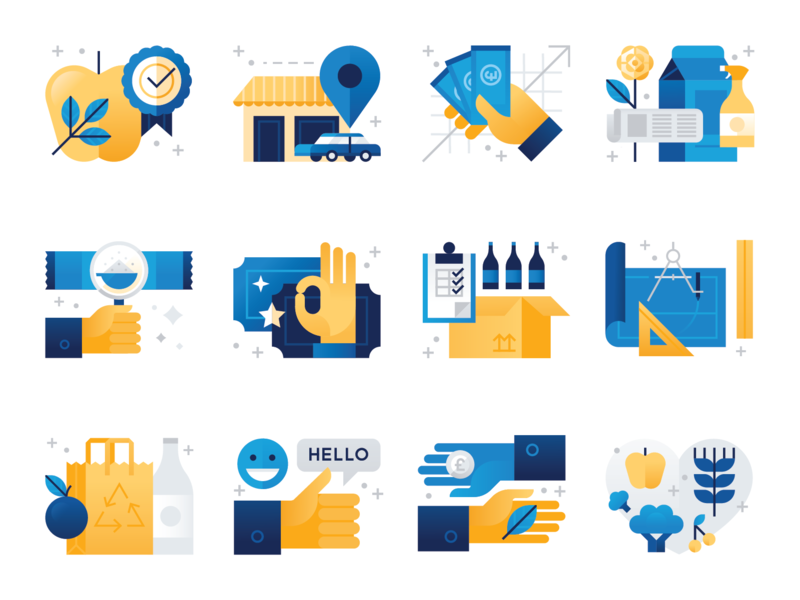 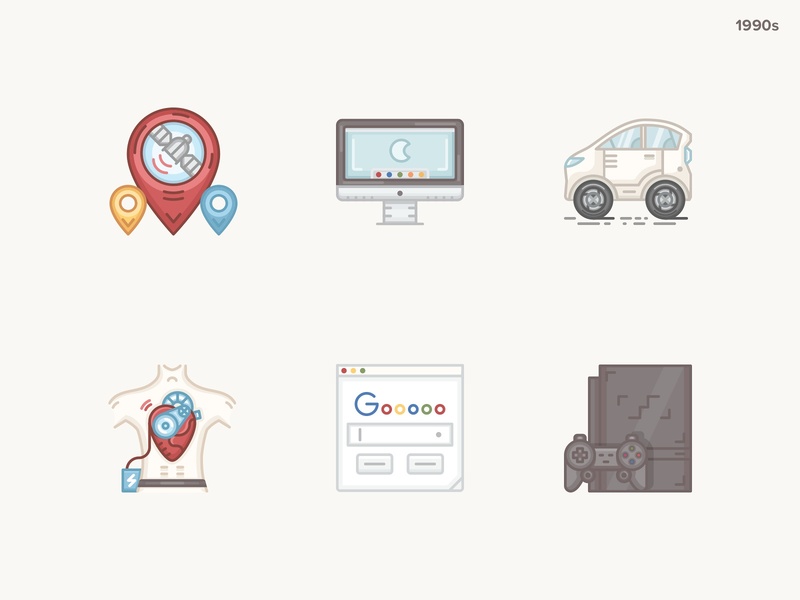 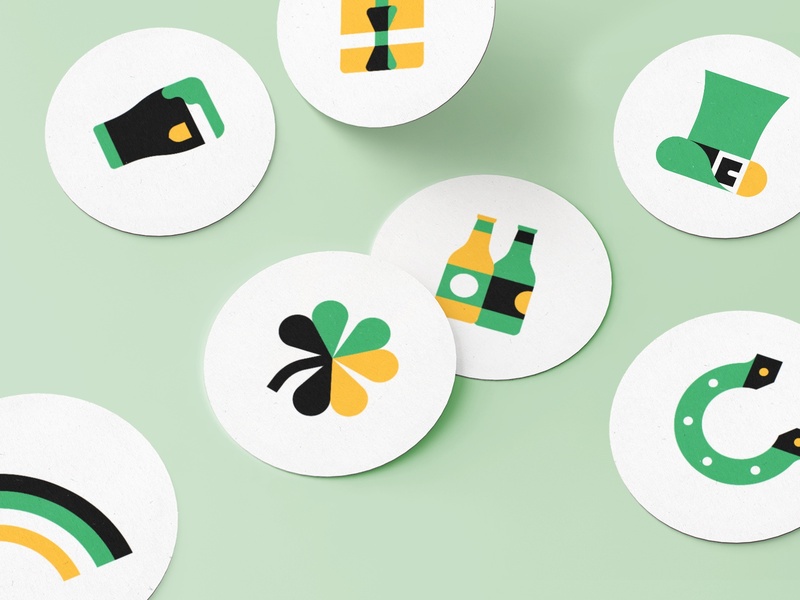 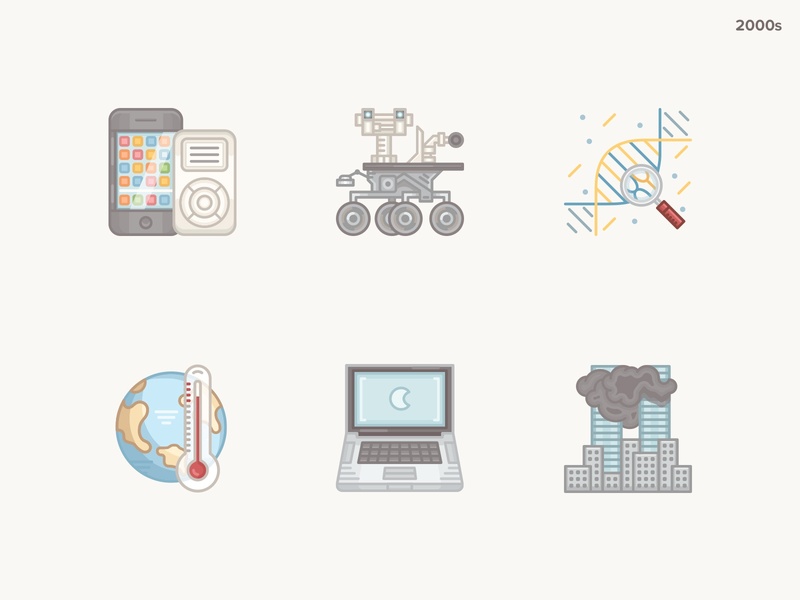 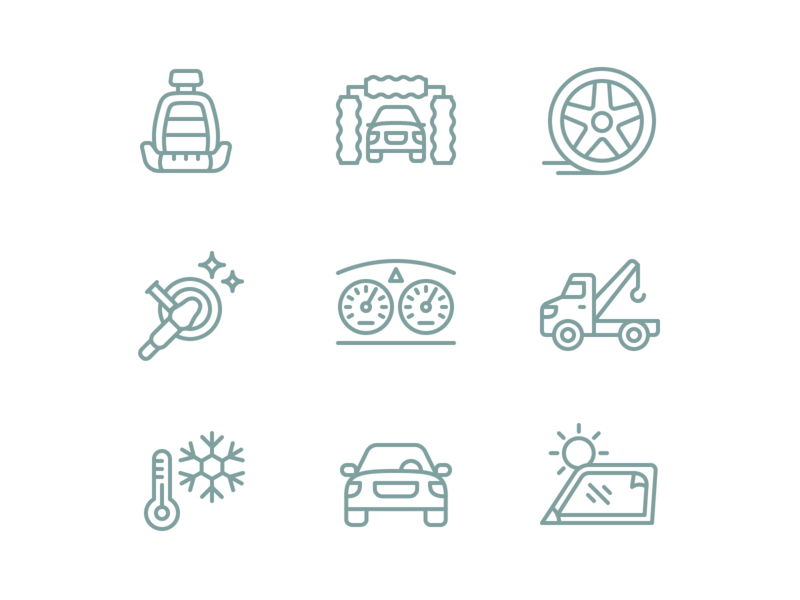 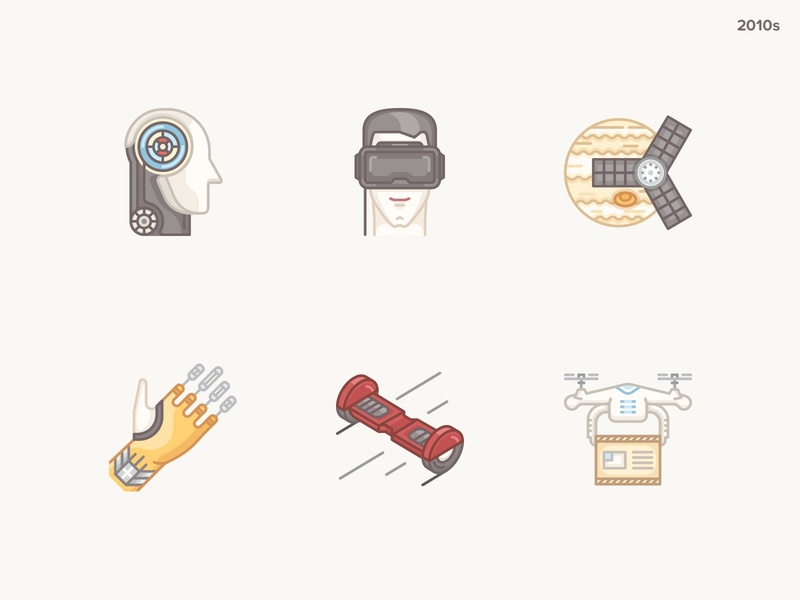 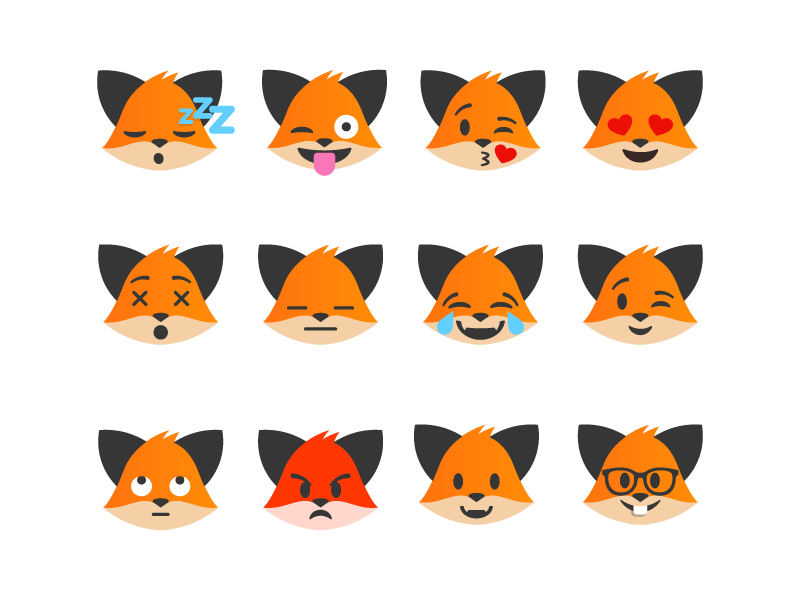 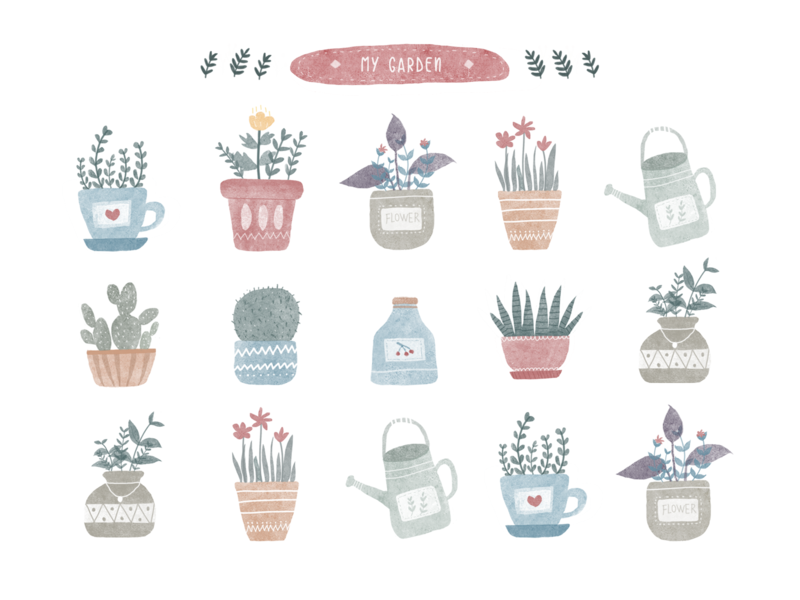 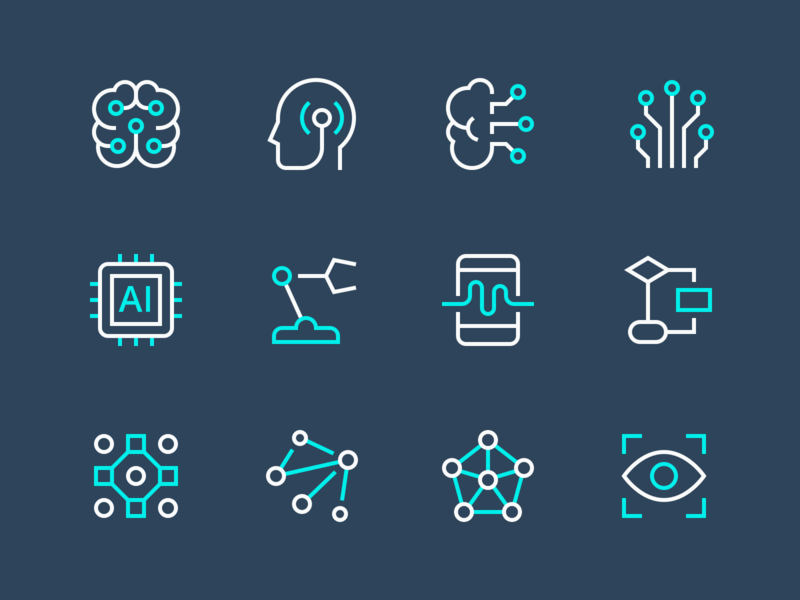 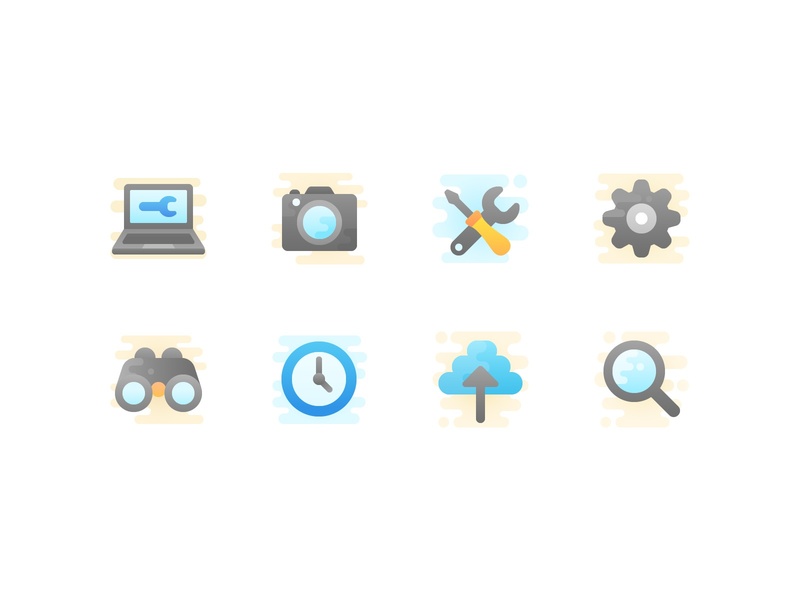 Want to learn how to create icons as awesome as these ones? 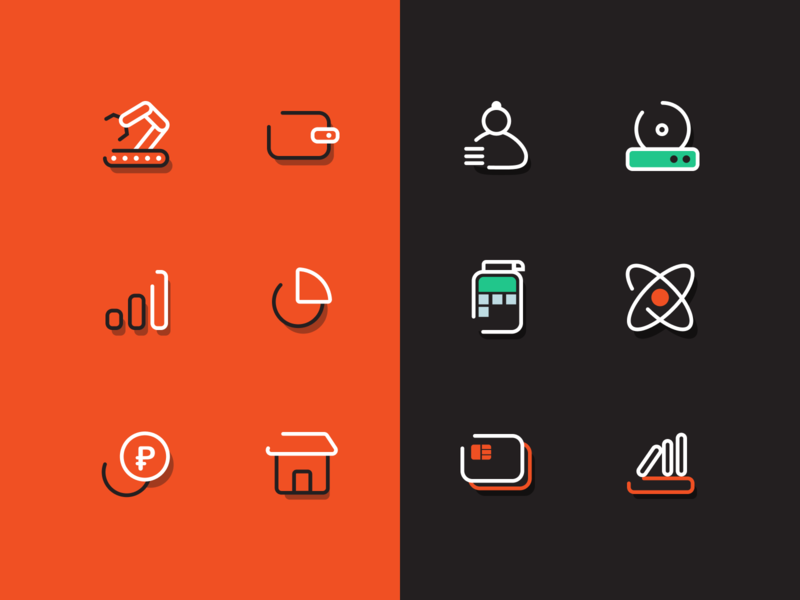 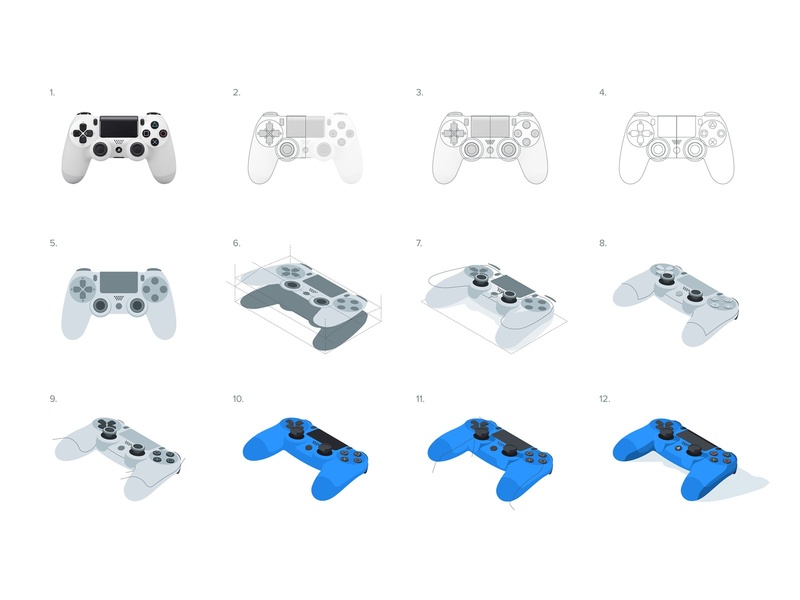 Check out my Free Icon Design Guide. 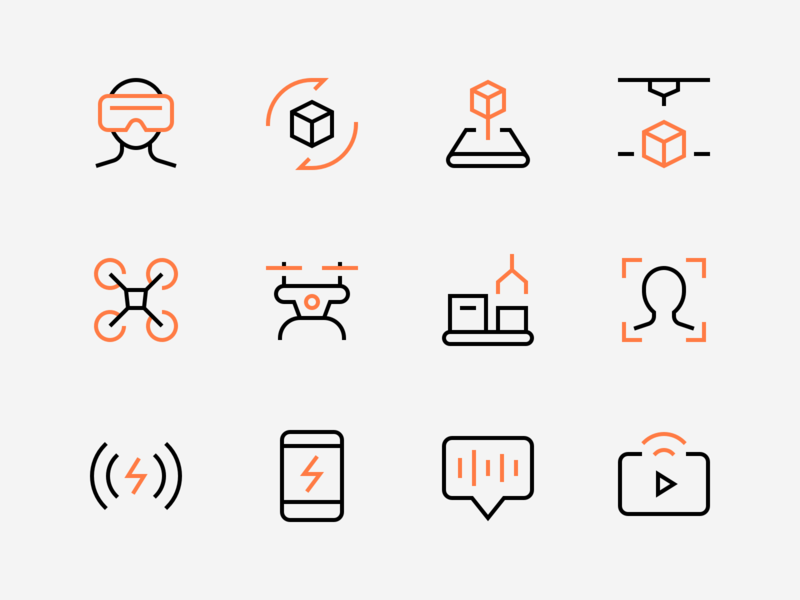 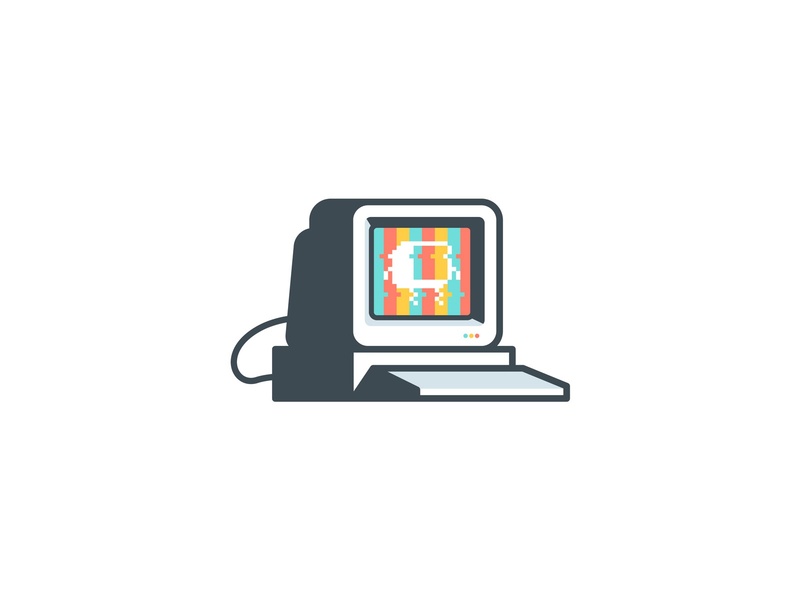 It will teach you everything you need to know about icon design to get started.